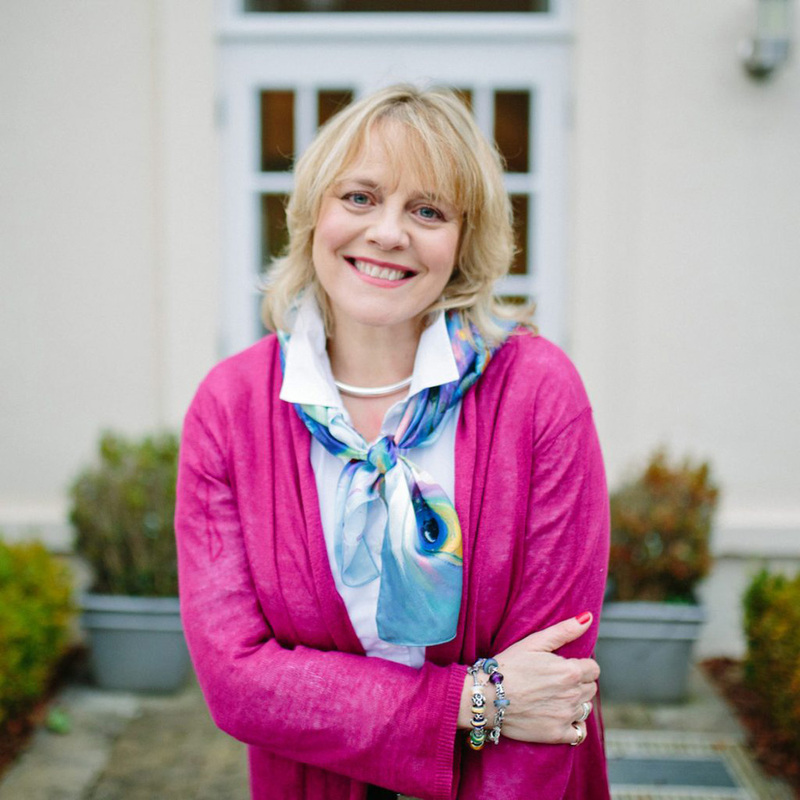 Cai Graham is a parent and life coach who has a special interest in the mental health and well-being of our younger generation – and their parents. Author of The Teen Toolbox, plus a free app for teenagers, and founder of ‘Peak Parenting’, she is one of the experts sharing her experience as part of Action Mental Health’s special focus on Children’s Mental Health Week. Cai, who lives in County Down, has been supporting local parents and their teenagers for a number of years and has developed free apps to help young people seek help – privately on their phones, when they need it most. With a background as a therapist, Cai explains her motivation for turning her attention to parenting: “From observing families I noticed a modern-day epidemic of parents enduring their kids instead of enjoying their kids and feeling overwhelmed navigating the trials of modern parenthood. 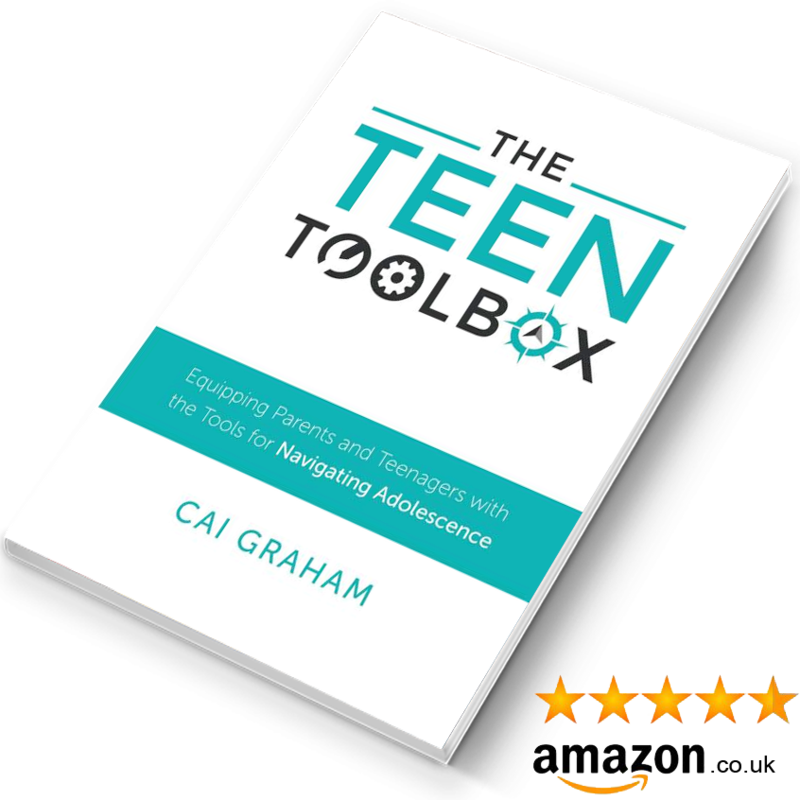 Cai has experience in promoting positive ways to deal with anxiety and panic attacks, bullying and helping parents support their children through self-harm. There are tips on How to Cope with Bereavement, Understanding Self-Harm, Discipline and Your Teenager and Hope to Cope with Cyber Bullying and even advice on How to Talk to your Child About Terrorism. Navigating the teenage years can be difficult for even the most grounded person. But at times everyone can feel overwhelmed by anything from difficulties with friendships to being plagued by anxiety and panic attacks. Based on NLP (neuro linguistic programming – the way we communicate with ourselves) Pattern Interrupt, Cai takes app users through a quick and easy process of calming the mind down when it’s in chaos. In just two or three minutes, whether you’re sitting in your bedroom or are on the bus on the way to school, it helps put the brakes on feelings of anger, anxiety, or if you feel like a panic attack is approaching, with all the accompanying physical symptoms like a racing heart and a tummy full of butterflies. Called the 5-4-3-2-1 method, Cai gets people to count on their hand, starting with five, and directs them to think of five things you can see in your surrounding area, wherever you may be; then four things that you can touch; three things you can hear; two things you can smell; and finally one thing you can taste. Cai describes it as a way of diverting your mind to halt its path to a panic attack or a pattern of worry or anger and helps to retrain the brain away of the troubling and chaotic thoughts. There are a range of regularly updated videos on the app and are quick and easy to use wherever you may be and at whatever time of the day or night you might need the support.